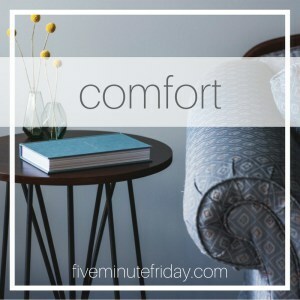 The prompt for this week is "comfort". As I sat throughout the day thinking and pondering, many thoughts came to my mind. Comfort food - soup, chocolate, anything bready or starchy. What is your favorite comfort food? 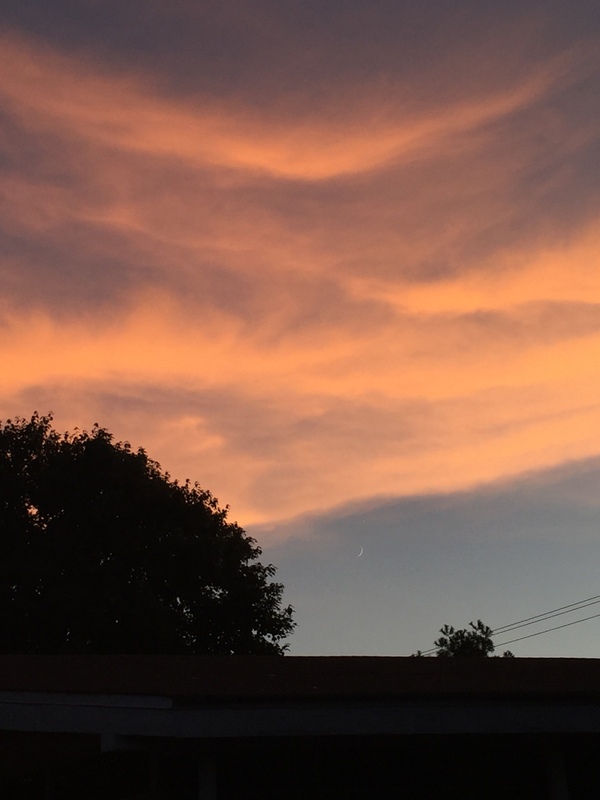 Being comfortable - in our own skin, in our homes, putting on comfy clothes after a long . . . 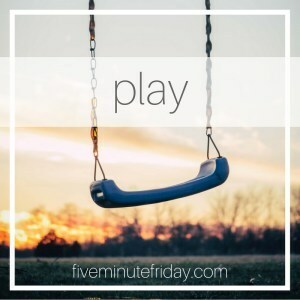 This week's post is "play". It reminds me when I played library with my friend, many, many years ago. I also remember taking my daughters to play dates when they were little. It gave them time with their friends and some adult time for me. However precious those memories are...I find myself not playing as much as I've gotten . 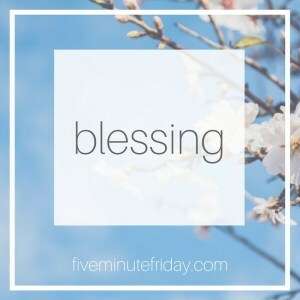 . .
"Blessing", when I first saw this word, the old hymn, "Count Your Blessings" by John Oatman, immediately came to my mind. My list would . . . 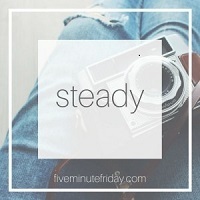 This week's Five Minute Friday Challenge prompt was "steady". Go! Steady...2 verses came to mind as I prayed about what to write this week. Psalm 18:36 (NLT) "You have made a wide path for my feet to keep them from slipping. 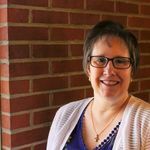 I also like the CEB (Common English Bible) version: "You’ve let me walk fast and . . . 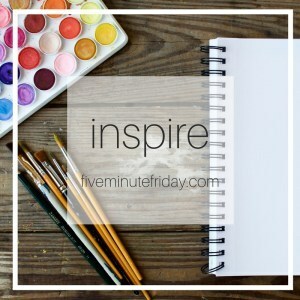 This week's Five Minute Friday Challenge prompt was "worth". Go! Worth means to place a monetary value on something as in a "dollar's worth of gas" or to ascribe worth as measured by its qualities, a moral or personal value. Several idioms came to mind as I was preparing to write, "A bird in hand is worth two in the bush . . . 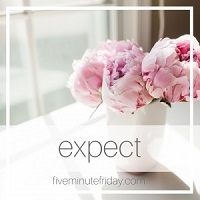 This week's Five Minute Friday Challenge prompt was "expect". Go! As I thought about this word, 2 things came to mind. One was the positive side of "expect". As in anticipation of something new, exciting or life changing as in expecting a baby or a new job. Those thoughts brought peace and joy to my mind.